If online is the new curbside, then professional photos are the way to make people pull over and look inside. 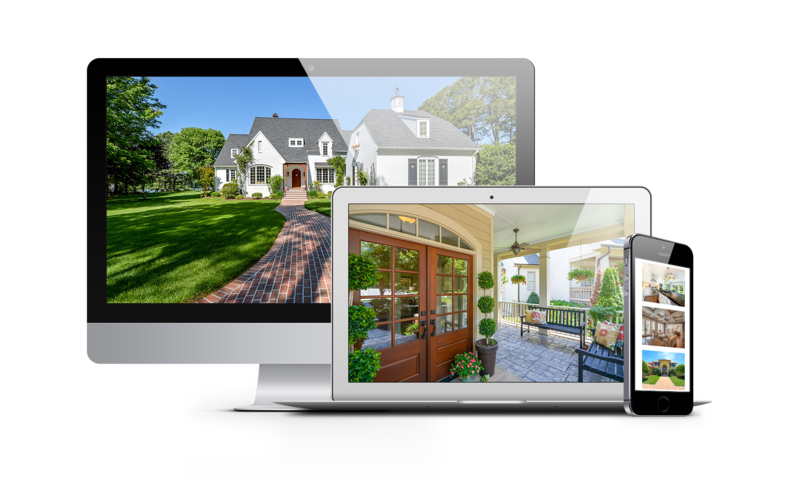 HouseLens photography supercharges your listings by highlighting every property’s best features. 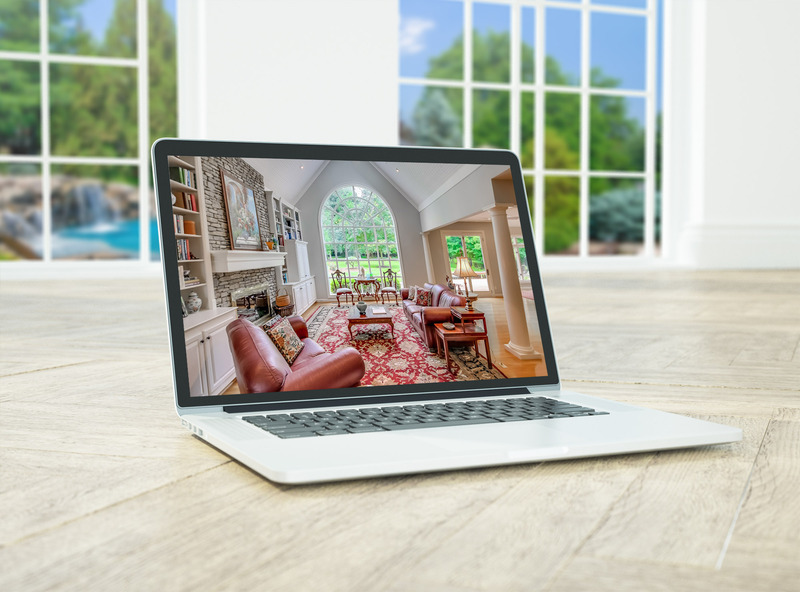 The video walk-through sold my $1.5M listing. The buyers made an offer and went under contract prior to ever going into the home. My shoot turned out fabulously. I am very excited and impressed with the service you all provide. I am definitely using you all again and will spread the word! I can't thank HouseLens enough! The shoot you did of our most recent listing was phenomenal. The house was a dream, and your video and photos were the shining star. Thank you again. Nothing says “Welcome!” like the warm glow of homelights against the backdrop of a sunset sky. Add a twilight shoot to your HouseLens photo package to create atmosphere and forge an emotional connection with buyers. High-Dynamic Resolution (HDR) photography captures the full range of lighting and color in a scene. 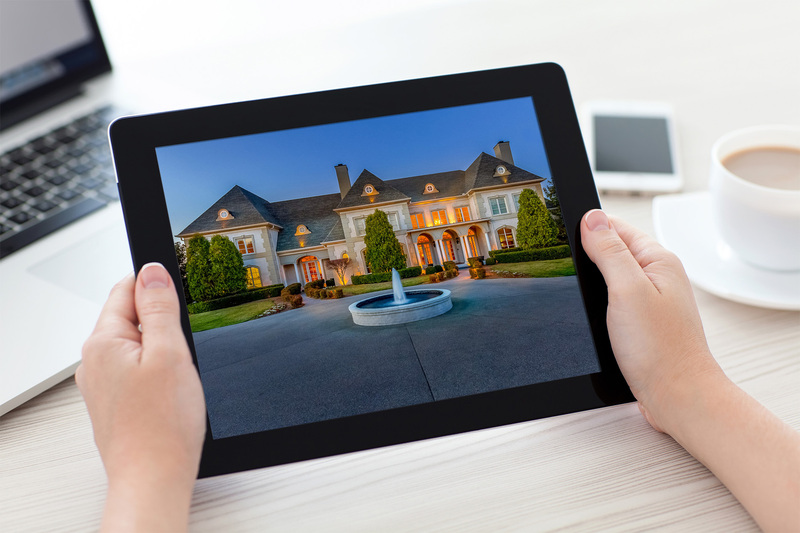 The result is richer, deeper imaging that adds you-are-there energy to your listing. Highlight dramatic landscaping, spacious grounds, and the full grandeur of estate-style homes with an elevated shoot. This add-on gives buyers a bird’s-eye view of a home and its surroundings.